On family vacations parents want to spend time with children in various activities and create memories. Relaxing in villa with swimming pool, Croatia or otherwise, can be boring to children. 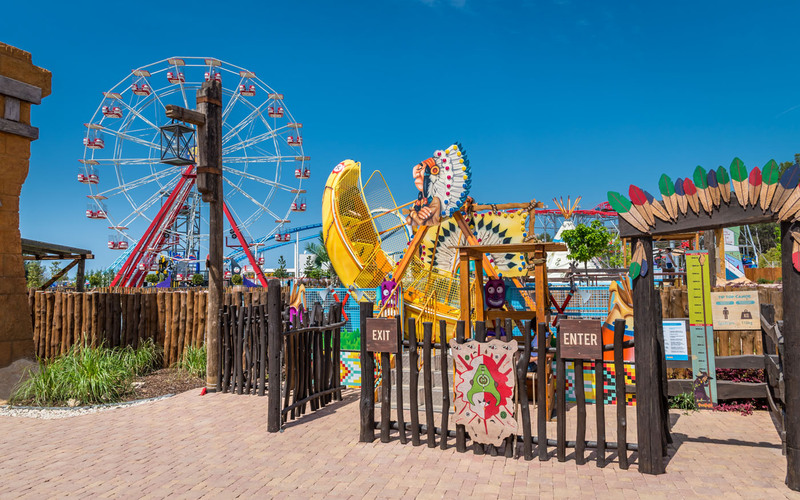 Going to the Fun Park Mirnovec near Biograd is an experience that children will remember forever. A lot of adventure is waiting for you in the Fun Park Mirnovec Biograd. It is a theme park offering a spectacular entertainment experience for the whole family. In this park there is something for everyone. If you like adventure you can choose from one of three driving themes: Space, Pirate City or Wild West, and experience fun in an unprecedented way. If you are not a fan of adrenaline rides then classic games in Games Hall playroom can match your taste. You can enjoy the whole experience by buying souvenirs for your loved ones in souvenir shop. Meanwhile, family needs to eat and drink. Don´t worry about that! In Fun Park Mirnovec, nobody can stay hungry or thirsty next to numerous catering facilities that will surely satisfy the needs of all visitors. Sounds interesting? Check out out villas in Zadar, villas in Biograd or villas in Murter here and they are all close to this amazing collection of fun activities!